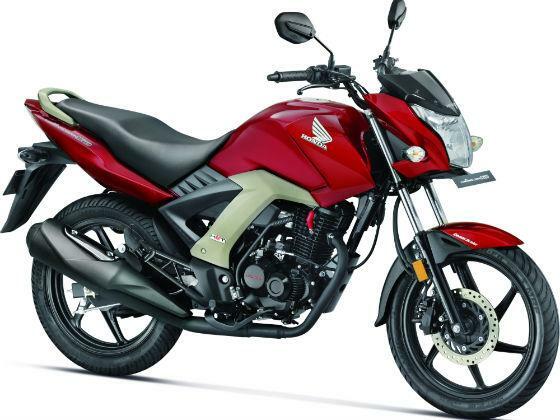 Honda the popular 2 wheeler maker in India had launched Honda CB Unicorn 160cc last month. Today we are making an attempt to compare unicorn 160cc with Suzuki Gixxer which is also new in the market. Bikes in the 150cc- 180cc segment are increasing day by day, Honda’s new 160 cc unicorn joins this bandwagon. Comparing the engines of unicorn and gixxer, we can see unicorn has 163 cc engine capacity there by adding more power as compared to Gixxer’s 155 cc engine capacity. 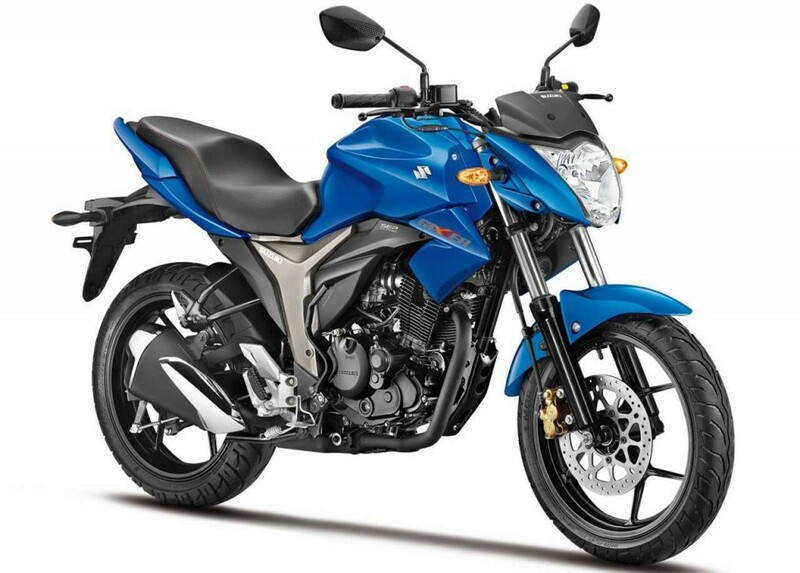 Suzuki Gixxer has a better ground clearance of 160mm, while unicorn has a ground clearance of 150mm. Both Gixxer and Unicorn has same fuel tank capacity of 12 liters. We hope you enjoyed reading bike comparison. Do comment your views about these bikes in comments section.